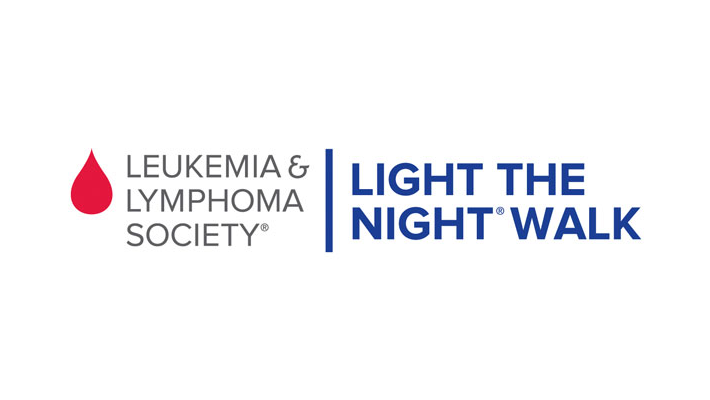 The Agility Team is participating in the Toronto Light the Night Walk event this October. Together, we will be fundraising to support the Leukemia & Lymphoma Society of Canada (LLSC). The LLSC supports and provides aid to those battling blood cancers. These diseases affect thousands of Canadians every year. The Light the Night events, that the LLSC hosts every year, take place in various communities across the country (visit their site to find a walk near you). These walks bring together Canadian families, friends, co-workers and local and national corporations to fund raise and create awareness. Thousands of walkers participate each year, and each one carries an illuminated lantern that showcases their personal relation to the cause. Blood cancer survivors and survivors carry white lanterns, supporters carry red and gold lanterns are carried in the memory of a lost loved one. Agility's goal is to raise $2,000 by the end of September. You can visit our Team's fundraising page here.